Logies Tamworth could be the reality for next year's ceremony. The New South Wales Government has an ambitious plan to wrench the Logies from Victoria and take it to Tamworth. But could the regional city handle the glitz and glamour of the red carpet, and just where would you hold the notorious after party? 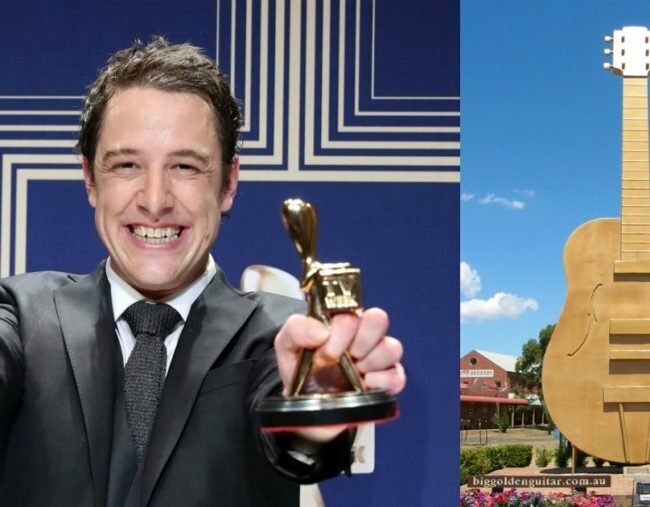 Destination NSW has submitted a proposal to host the Logie Awards at Tamworth in 2018. Tourism Minister Adam Marshall has already raised the idea with the event’s organisers. “They are very keen, now that their agreement has expired with Victoria and Melbourne, to actually look at other locations to host the Logies,” Mr Marshall said. Under the proposal, the Government would explore the feasibility of taking the awards to Dubbo in 2019 and Albury in 2019 and 2020. Police Minister Troy Grant, who is from Dubbo, is trumpeting his electorate’s suitability to hold Australian TV’s night of nights. “It’s no secret I think Dubbo is the perfect destination for the Logies,” Mr Grant wrote on social media. Can Tamworth handle the pressure? Tamworth MP Kevin Anderson said his home town was the ideal host venue. “We can absolutely host it. We’ve got the people to do it,” Mr Anderson said. Tamworth Mayor Col Murray said TV celebrities might be surprised by what the region has to offer. “Is it going to be different from the city? Absolutely, there’s no question about that,” he said. “There are lots of other different experiences that I think the regions might be able to offer that might be certainly of interest to the stars. Where would you have the after party? Speaking of wine, no Logie Award event would be complete without a star-studded after party, and Tamworth is not short on watering holes. Goonoo Goonoo Station — a huge estate just outside Tamworth — recently played host for model Jennifer Hawkins and it is big enough for the stars to run amok. Then there’s the boutique bars and restaurants in town, and numerous pubs; the Albert, the Imperial, the Courthouse, the PO, the Tudor and the Longyard. Sounds like an opportunity for the stars to get out of the city and into a beer and steak.